A new measure of corporate health suggests Canadian firms are on solid ground to withstand another economic crisis, or take advantage of the recovery. 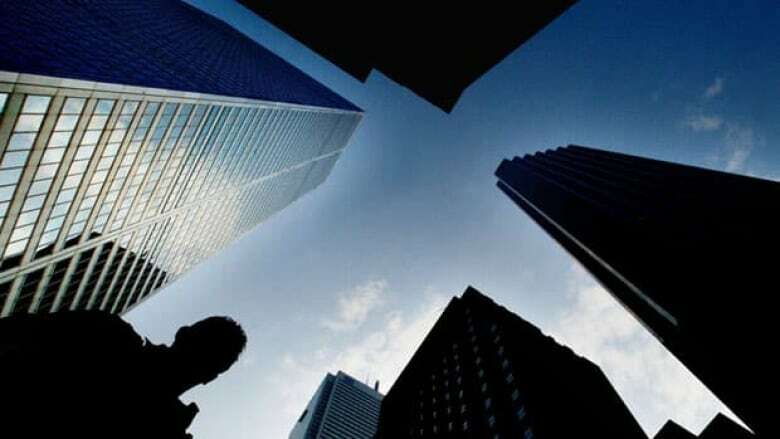 CIBC says its new index of corporate strength, comprising of nine key measures including debt, cash on hand and profits, shows Canadian firms are in the strongest position in years. And it's not just Canada's booming natural resources sector that's thriving —in fact, improvements in cash positions and profit margins have been greater when energy companies are taken out. At present, the overall position of Canadian firms is above the long-run average and higher than even pre-recession levels. The bank's economists say history shows an above average index reading has corresponded with higher levels of investments, which contributes to economic growth. They add that strong cash holdings and low debt also puts firms in a good position to withstand another economic downturn.